Pie is slowly being served to the Nokia smartphones, but some owners are not satisfied with the update release speed. Among them, owners or the most neglected Nokia phone, Nokia 8, are the most unhappy ones since all promised updates for that phone are running late. HMD did promise to release the Android 9 Pie sometimes in November, and that could still happen. Nokia 8 Android Pie internal OTA (NB1-5110) is uploading. Move ahead! Hikari Calyx tweeted that the internal OTA version of Android Pie (NB1-5110) for Nokia 8 is uploading. This version is probably an internal beta, but it could mean its prominent release as a general beta test or something else. Hopefully, it will be before HMD announces its successor at the Dubai #Expect more. Anyways, arm yourself with patience and wait a bit more to get the Pie. 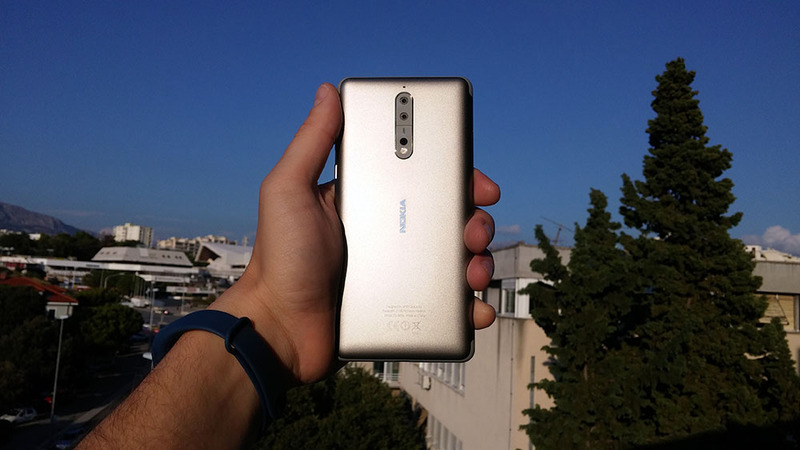 Down below you can check a video that proves that Android Pie works nicely on Nokia 8.